Many people might describe themselves as being “neurotic” if they have frequent worries or tend to overanalyze things. However, a true neurotic disorder or neurosis can be very severe and disrupt a person’s perception of reality. Someone with a neurotic personality disorder will have many anxious symptoms and behaviors that begin to interfere with their daily life. Neurosis can be very similar to an anxiety disorder and may psychiatrists will diagnose the problem differently based on a person’s symptoms. Generally neuroticism is most often recognized as a personality trait and someone with more significant issues of neurosis will be diagnosed with anxiety or some other type of disorder. Neuroticism is considered one of the five major personality traits that psychologists use to determine an individual’s personality. Someone with a neurotic personality tends to experience more depressed moods and have more frequent feelings of guilt, envy and anxiety than that average person. They can be particularly sensitive to their environment and see everyday situations as threatening which can make their fears seem trivial to others. However, an ongoing emotional state of neuroticism can make life difficult in terms of working and maintaining relationships. People with neurotic personalities can begin to internalize their phobias and exhibit neurotic traits such as anxiety, panic, aggression, negativity and depression. All of these issues can lead to instability and trouble with the person’s ability to function. 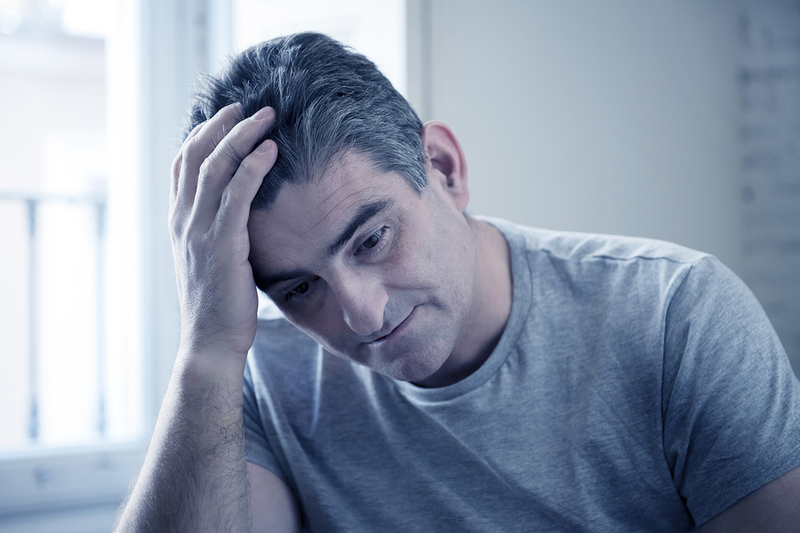 Someone with a neurosis may be diagnosed with another mental illness that may be related to their symptoms such as obsessive compulsive disorder, anxiety or depression. A neurotic person may not necessarily have a particular disorder but if they struggle with emotional instability they can benefit from receiving professional treatment. Psychiatrists can provide them with a clear diagnosis and regular therapy can help minimize the symptoms of neuroticism that are affecting their daily life.